Packers score, you score! Every time the Packers end the drive with a touchdown, we will knock $.50 of the price of Miller Lite or Leinenkugel's Curly's Ale! 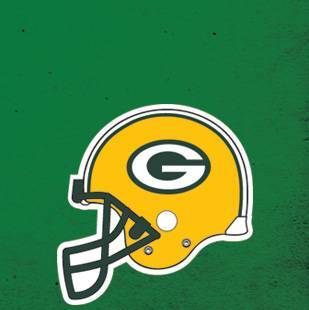 Bloody Mary Bar for games that kick-off before 4 p.m. and a Vodka Bar for games after 4 p.m.
Also, we will be giving you the chance to win Miller Lite Deck tickets to an upcoming home game, along with a variety of Packers and 1919 Kitchen & Tap gift packages! Make sure to stop in and make every game a "home" game!